How much salt for the temperature? Knowing the temperature of the road can be extremely important, especially when trying to clear the ice and snow filled roads with salt to make safer driving conditions. The temperature of the air and the road differ, this is because there might be wind, or not much sunlight on the surface. The road could be starting to freeze when the air temperature reads close to 36F, which is why having a RoadWatch to know the exact road temperature becomes so important for safety. 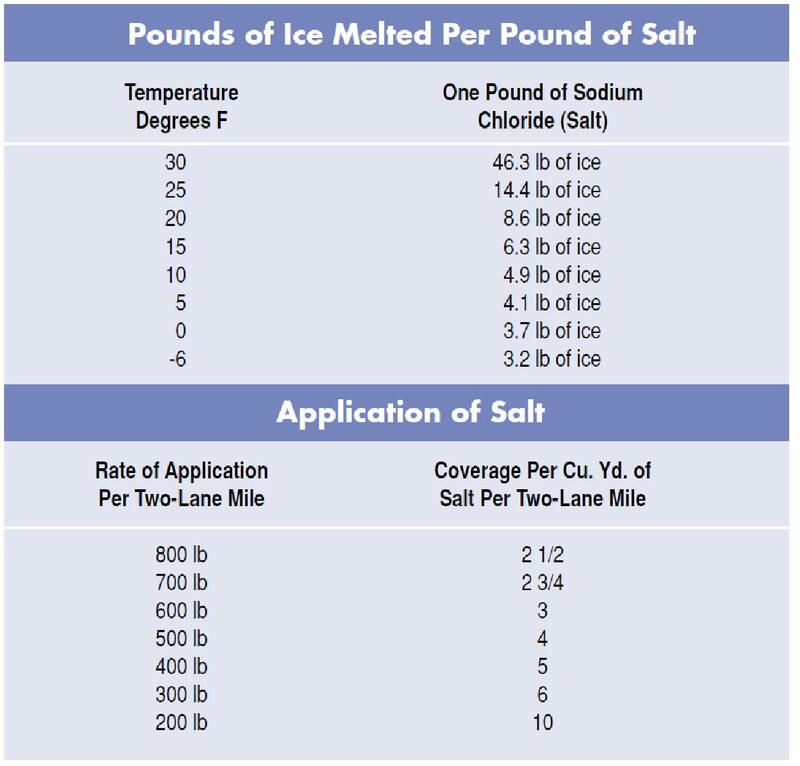 When putting down salt on the road, it is important to know exactly how much salt to lay down in order to be the most effective and efficient. Typically the single largest cost item in the maintenance budget for streets and highways is snow and ice control. 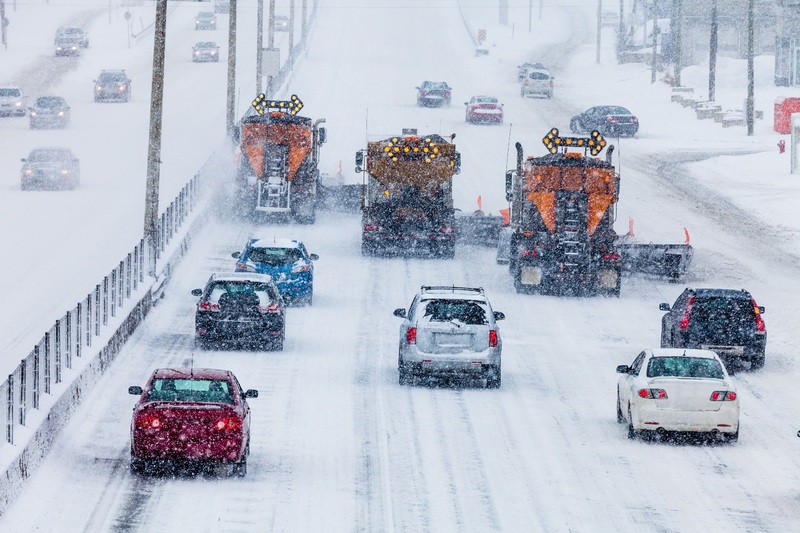 In a recent year, snow removal in 33 Snow Belt states accounted for 20-25% of total maintenance costs and almost 5% of all highway expenditures. Because of the large impact of snow and ice on essential mobility and public safety of the nearly 300 million motor vehicles registered in the U.S., and more than four million miles of roads and streets, more must be done on all levels of road maintenance. Which is why RoadWatch can save money by being efficient, but still effective. By knowing the accurate temperature of the road, the exact amount of salt needed to lay down to get each job done is easily known. Due to the right amount of salt being placed, there is an added level of safety as well as the saving of time and money of the excess salt that could’ve been placed. Winter operations require equipment to need the highest level of equipment maintenance, that’s where RoadWatch steps in. Equipment can make or break a maintenance organization. That is why we built RoadWatch to be water, salt, and shock thermal resistant. That is why you can be sure that your durable RoadWatch equipment will be suited to make it through any tough jobs. Did you know that RoadWatch is the industry leader in mobile road temperature measurement?